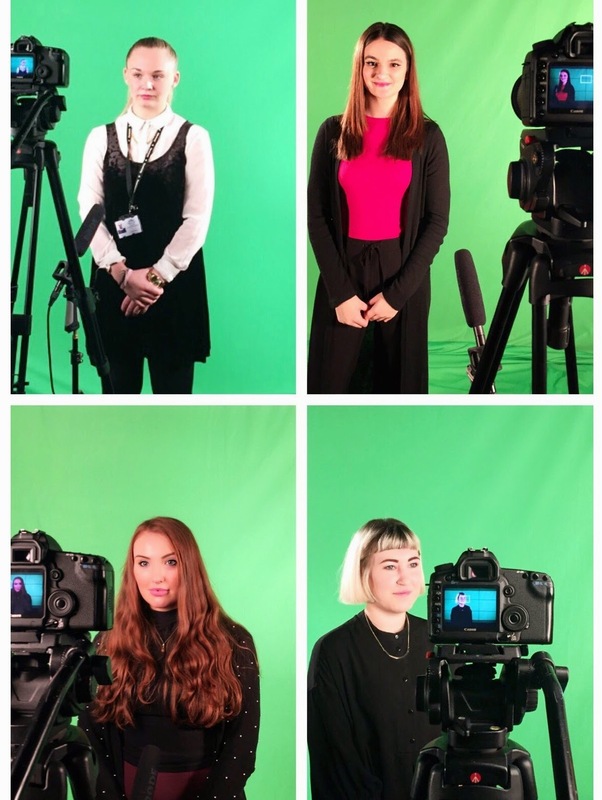 Seven apprentices from a variety of departments at Brighton & Hove City Council (BHCC) have been involved in the making of an apprenticeship promotional film. The film is for apprentices by apprentices with apprentices from BHCC, SeeThat and Creative Process involved in the planning, filming, editing and production. The film will be ready by the end of December 2014 and will be shown at all of the promotional events the apprentice ambassadors attend in the future as well as being used to attract potential apprentices to the council. Are you interested in carrying out an apprenticeship?